A gracious Bed and Breakfast in a restored 1915 Victorian home. 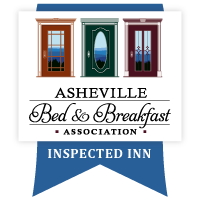 Open year-round, the Inn now features five spacious classic guest rooms and two large deluxe rooms, all with private baths. Guests are served a superb breakfast and legendary Southern Hospitality. Relax on one of our porches and view the splendor of the Blue Ridge Mountains. 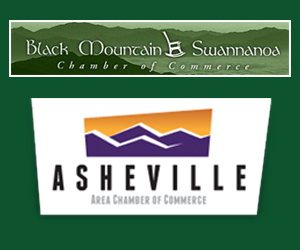 Discover the artisans and crafts of the area, where downtown Black Mountain is just steps away from our front door. Whatever the season, take advantage of the breathtaking scenery and outdoor activities. We had an awesome visit. 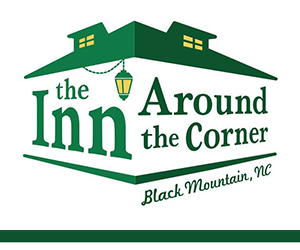 The new management is great and has wonderful plans for making the Inn even better. Great breakfast, comfortable rooms. Beautiful porches. We walked to shopping and restaurants. Chris made our visit especially enjoyable.